The 3am Teacher: What's In Your TpT Cart? 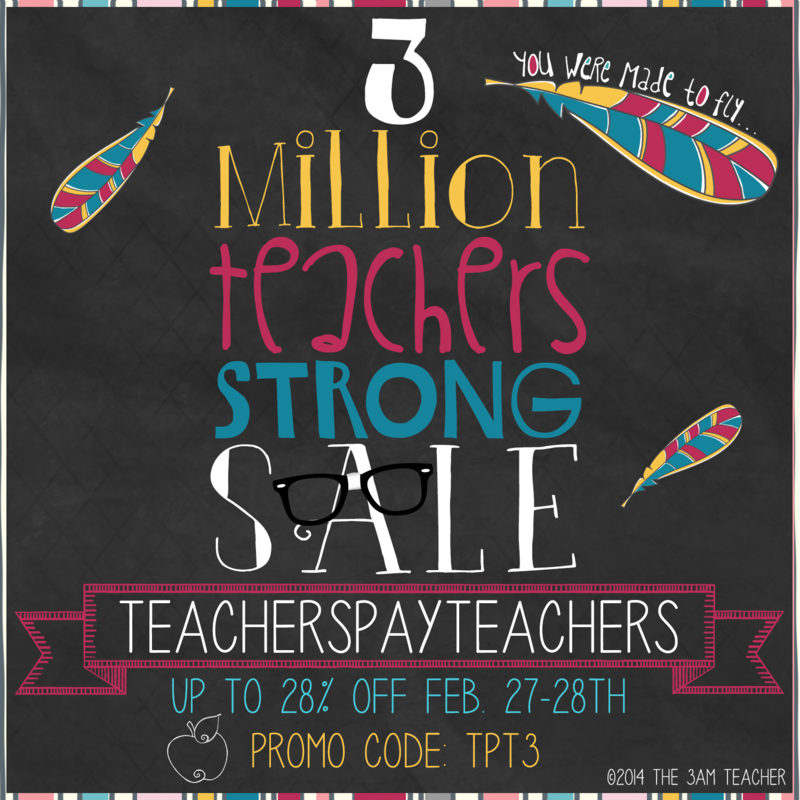 I had no idea TpT was launching this huge sale until after I had mine. For those of you who missed the sales, here is your chance to save even more!! I updated my Animal Pudgies set and I am in the process of updating my Silly World Set and my U.S. Money Set!! They should be up and ready before the start of the sale!! I will also have a couple new sets available as well!! Here is a fun video for you to enjoy from the fabulous Mr. Avino and his rockin' Kinders!! Another Madonna favorite!! See more of Mr. Avino's videos by clicking HERE.